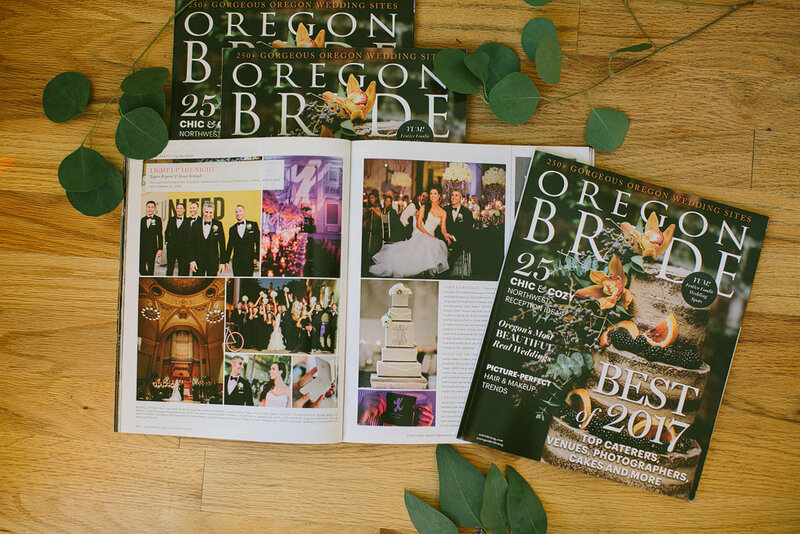 Tegan and Rami Kassab’s elegant, candle lit, glamorous wedding is published in Oregon Bride Magazine! We are thrilled. So many wonderful vendors on this wedding. Here is a link to their blog post for more photos: here.